Time is running out to claim your Citifinancial PPI. If you think you could be due a refund, read the guide below to discover how to make a claim. Did you know that since 2011, the banks have repaid over £30 billion to consumers for mis-sold PPI? This staggering figure is only going to increase more in the next year, thanks to the impending PPI deadline. All PPI claims must be made to the appropriate bank or lender before 29th August 2019. Even if you don’t think you ever had PPI, it’s worth double-checking. Thousands of consumers who won compensation from their bank were unaware that they ever bought the insurance. 64 million PPI policies were sold, so the likelihood that you had PPI is much higher than you might think. So, if there is any chance at all that you might have bought Citifinancial PPI, read below to find out how to check and make your claim before the deadline. How Was Citifinancial Involved in the PPI Scandal? 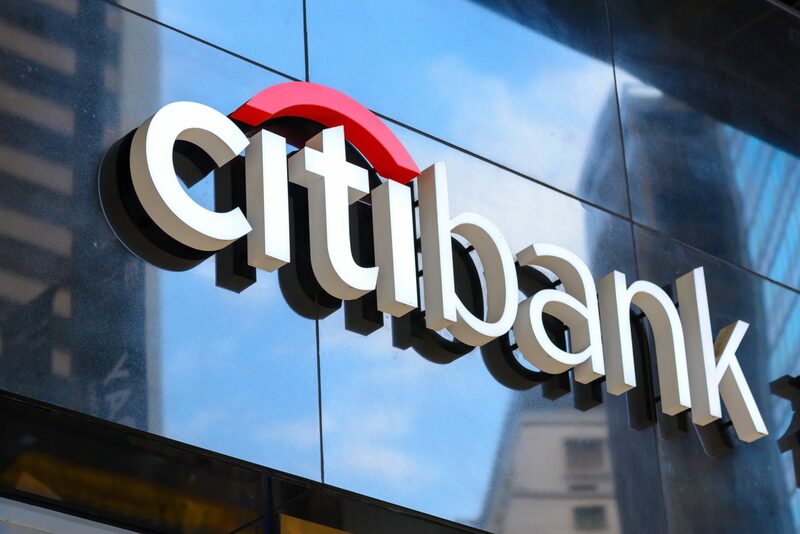 Citi is an American bank, with branches in the UK under the trading name Canada Square Operations. They were also formally known as Egg banking. Like other banks and lenders, many of the Citifinancial products were sold with PPI — often without the consent of customers or as a compulsory add-on. Canada Square Operations will deal with PPI claims for Future Mortgage and Citifinancial. Making a Citifinancial PPI claim is easy when you use the services of reputable PPI claims company, Canary Claims. You are able to contact the bank yourself, but when it comes to complex cases and saving yourself the hassle, we are the best option. Once you have this, you can start your claim. But, if you can’t find the paperwork, don’t worry. You are still able to make a claim. With some details such as full name and address, we can uncover if you ever had PPI. Once uncovered, you can start your claim. An important part of a claim is explaining how PPI was mis-sold to you. Do you remember being told it was compulsory? Were you told the full terms and conditions? Did they ask you about your employment status? There were a number of ways that PPI was mis-sold. Once you have evidence and explain how PPI was mis-sold, you can make your claim. The outcome should be received within eight weeks, but some banks have been known to take longer. At Canary Claims, we contact the banks when we’ve not heard a response and will keep you informed every step of the way. If the bank rejects your claim but we believe that you have a rightful case, we will suggest that the case should be referred to the Financial Ombudsman (FOS). The FOS is constantly dealing with a backlog of PPI claims, meaning it can take them two years to resolve your case. Don’t delay making your claim before PPI deadline. Check all previous bank statements for anything resembling PPI and start your case. In no time at all, you could find yourself with a four-figure sum being paid to you by Citifinancial. Don’t miss your chance to claim Citifinancial PPI before the upcoming deadline. Use our PPI Claims Calculator to uncover how much you could be due for a refund. With a no win, no fee policy, [Cancellation charges may apply only if the claim is cancelled after the 14 days cooling off period. The fee would be based on the work done at the time of cancelling at a rate of £120 per hour and up to a maximum total of £180] making a claim with Canary Claims has never been easier.